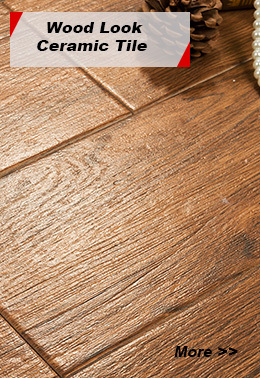 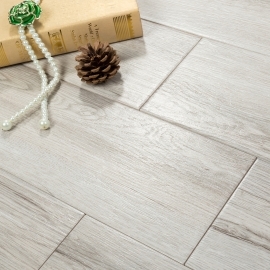 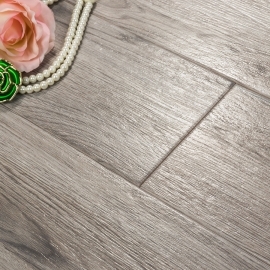 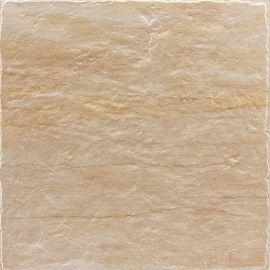 Classic Tiles For Project Products,Suppliers,Manufacturers. 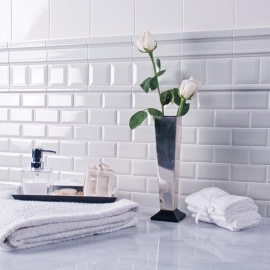 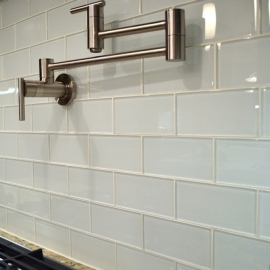 Subway tiles are classic, stylish, and bring a strong sense of turn of the century ambiance that improves any room. 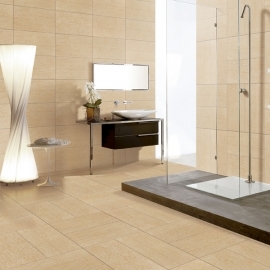 Whether you use them for bathroom tile, kitchen tile, or in any other place, you will be getting a surfacing that looks incredible and is easy to keep clean.